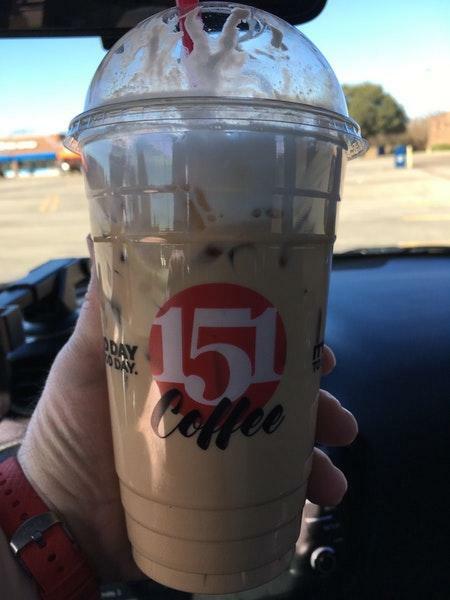 You will appreciate delicious bitter at 151 Coffee. 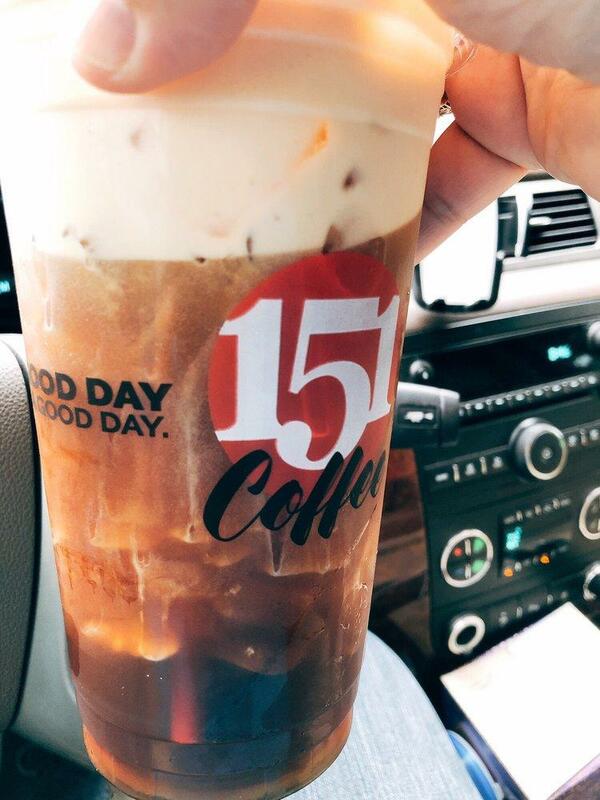 Great iced caramel macchiato, latte or moccachino are worth trying here. 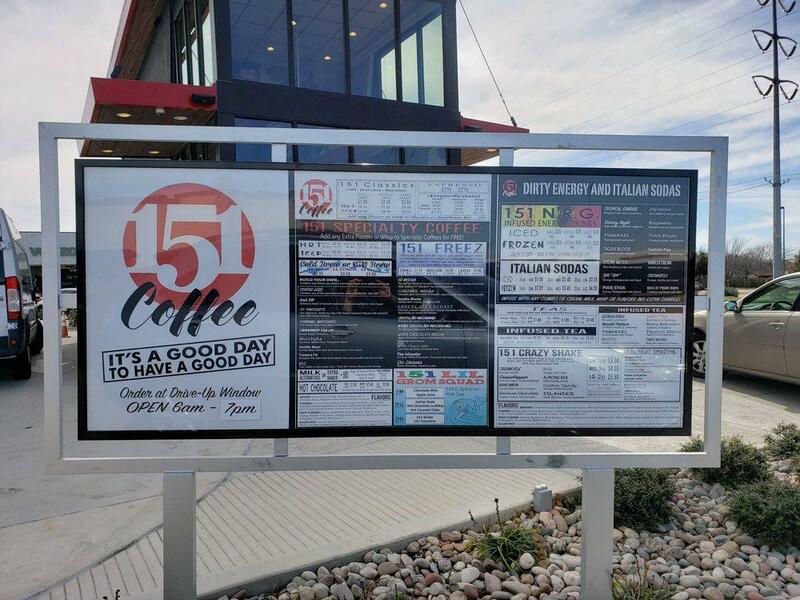 This place is famous for its great service and friendly staff, that is always ready to help you. Democratic prices are something that should be said about this spot. The atmosphere of this place is enjoyable. 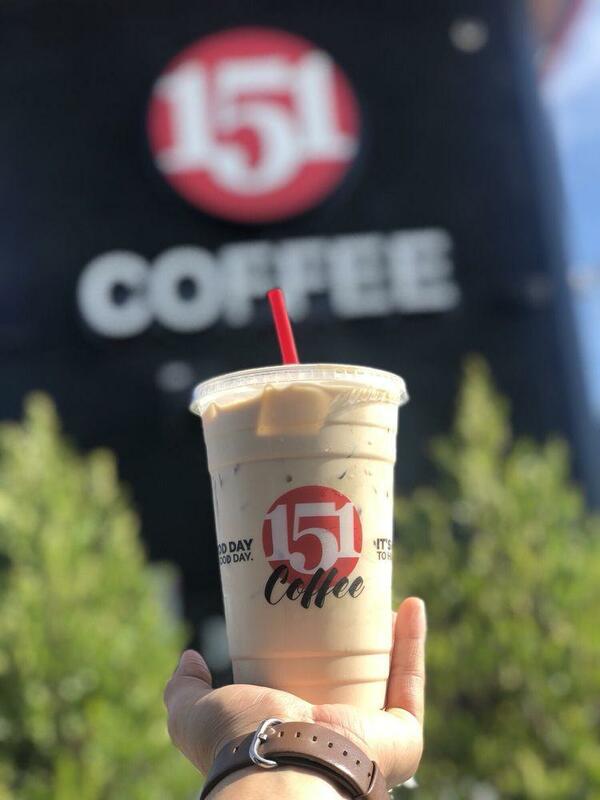 The discussions on 151 Coffee have led to 5 Yelp-branded stars for this place. Great drinks. I wish they had a happy hour. Love the salted caramel freeze! Very nice people and extremely quick.